Does regular exercise reduce cancer risk? Q. I know that regular exercise reduces the risk of heart disease, but I recently heard that it reduces cancer risk, too. Is that true? A. 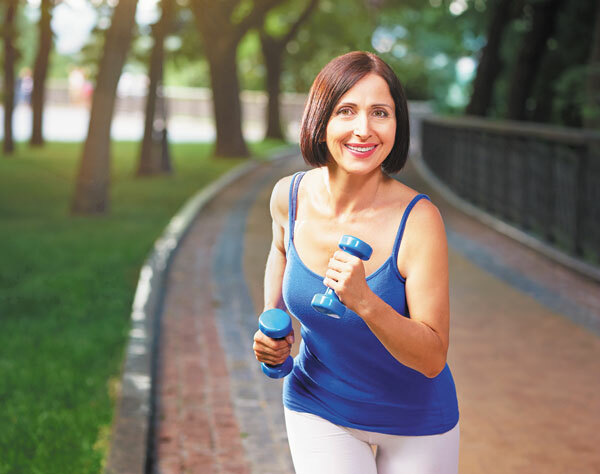 A recent study from the National Cancer Institute, published in JAMA Internal Medicine, strongly supports the theory that regular exercise reduces the risk of many types of cancer. The research team pooled the results of 12 large studies conducted both in the United States and Europe, including over 1.4 million people. Study participants provided information on their lifestyle, including physical activity. All of the illnesses they developed were recorded, including nearly 190,000 cases of cancer.